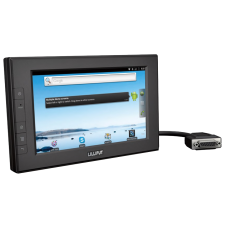 The RM1041 is a 10.4" panel PC with a 1.86Ghz dual core processor with compatibilty with Windows 7 +..
Lilliput's 7" LED Capacitive touch enabled All in one PC system available with Android, Linux a.. Features:Using industrial-grade embedded platform, the system is stable and reliable, it has rich in.. 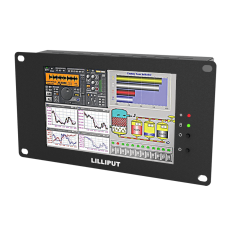 The PC765 is Lilliput's 7" panel PC. 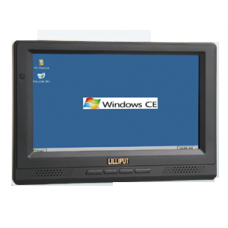 This Windows CE 5.0-based 7" panel PC is a compact, dependable .. 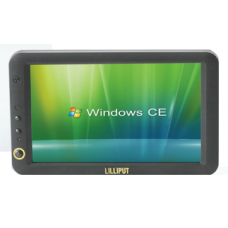 The PC865 is Lilliput's 8" panel PC. 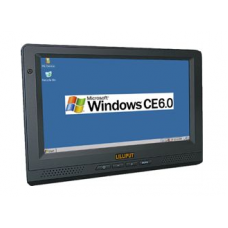 This Windows CE 5.0-based 8" panel PC is a compact, dependable .. 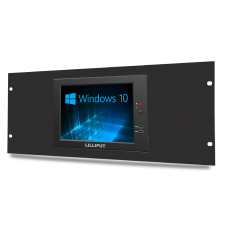 The PC1041 is a 10.4" panel PC with a 1.86Ghz dual core processor with compatibilty with Windows 7 +.. 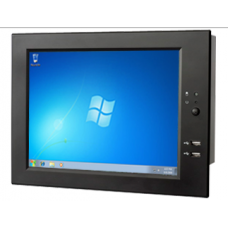 The PC1201 is a 12" panel PC with an Intel Atom D525 processor compatible with Windows 7 and Windows.. 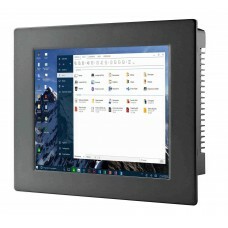 The PC1202 is a 12" panel PC with an Intel Atom D525 processor compatible with Windows 7 and Windows.. 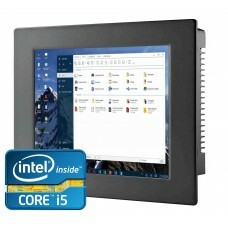 The PC1501 is a 15" panel PC with an Intel Atom D525 processor compatible with Windows 7 and Windows.. 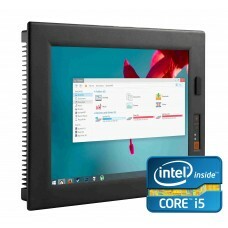 The PC1502 is a 15" panel PC with an Intel core i5 processor compatible with Windows 7 and Windows 1.. 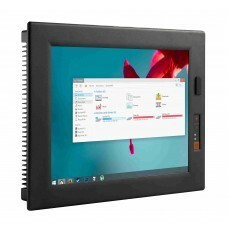 The PC1040 is a 10" panel PC with a 1.1Ghz processor and is supplied as barebones (without storage a.. The PC745 is Lilliput's smallest panel PC. 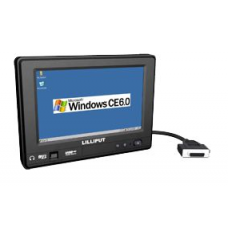 This Windows CE 5.0-based 7" panel PC is a compact, depen.. 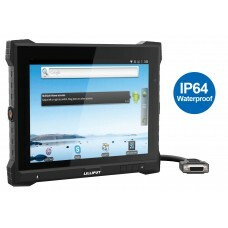 The PC855 is Lilliput's 8" panel PC. 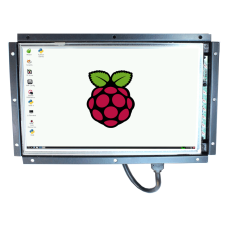 This Windows CE 5.0-based 8" panel PC is a compact, dependable ..
A small form factor panel PC based on Odroid technology combined with Lilliput's open frame 12" mo..
A small form factor panel PC based on Raspberry Pi technology combined with Lilliput's open frame ..